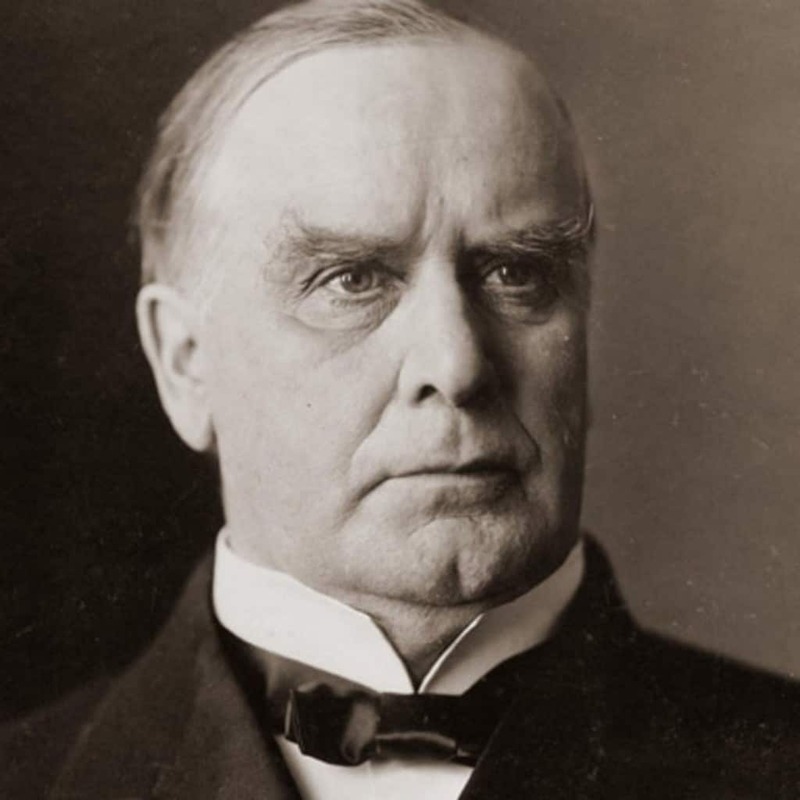 President William McKinley believed in lucky charms and he almost always wore a red carnation on his lapel. In 1901, he removed his flower to give it to a little girl while greeting a crowd, and he ended up getting shot by an assassin just a few seconds later. 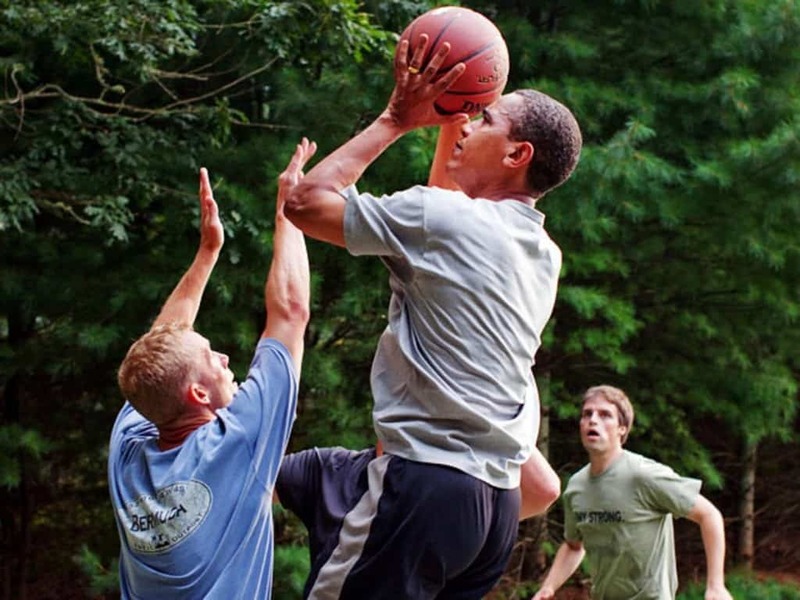 There is no doubt that President Obama has got to be one of the coolest Presidents in the world. Even his nickname on the basketball team during high school was cool. It was “Barry O’Bomber”. 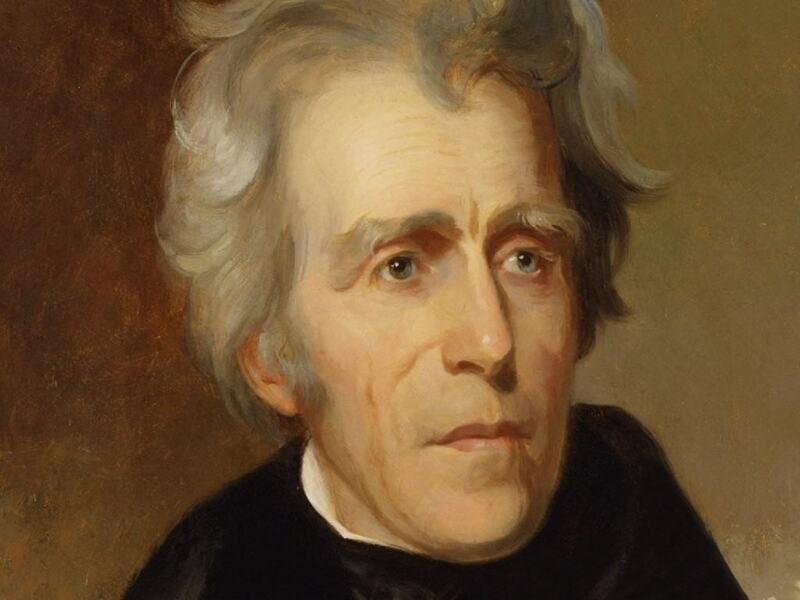 Did you know that President Andrew Jackson was involved in as many as 100 duels during his life. Most of the times these duels used to occur as he attempted to defend the honor of his wife. He ended up being shot several times as well. 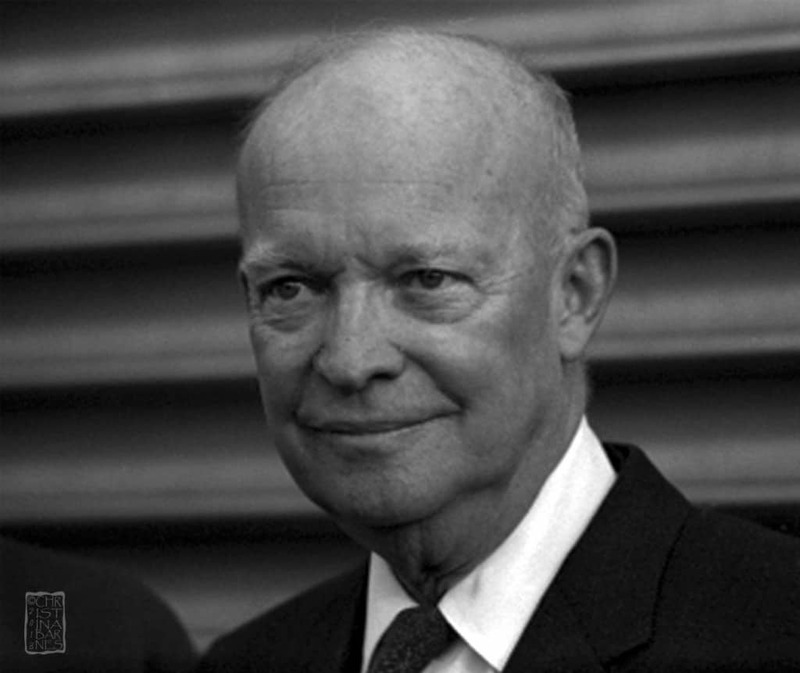 Most people think golf is an elitist sport, but President Eisenhower didn’t care. 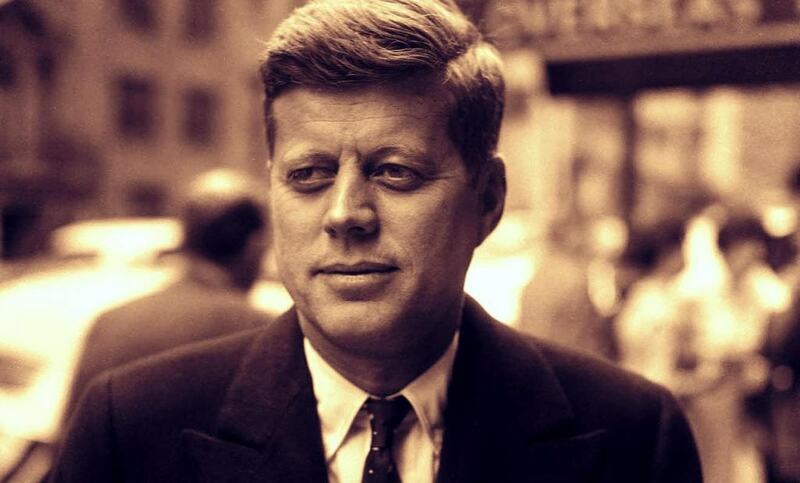 He installed a putting green at the White House during his term and ended up playing at least 800 rounds while in office, far more than any other President. 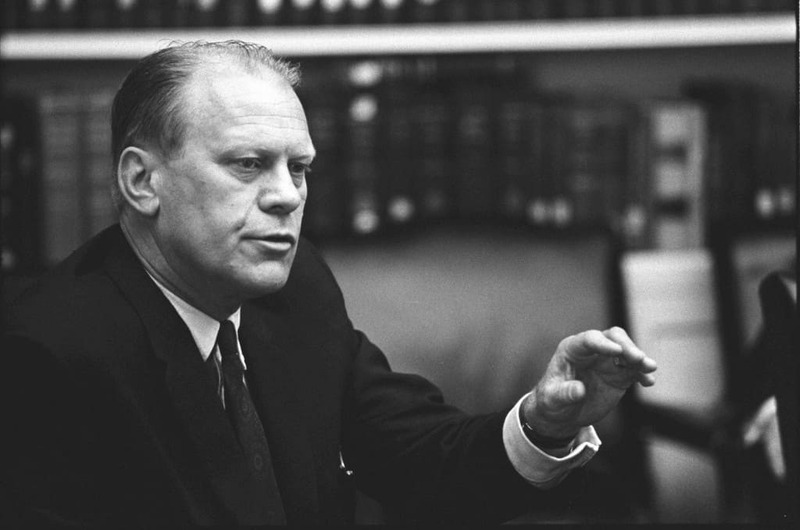 President Gerald Ford actually has quite a glamorous history. He used to work as a fashion model during college and even appeared on the cover of Cosmopolitan magazine. 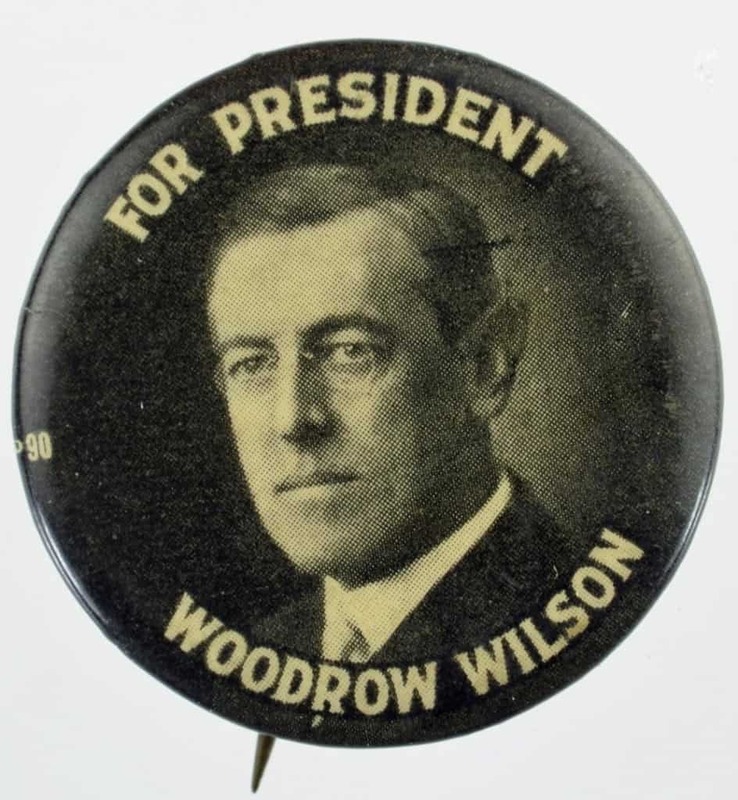 President Woodrow Wilson’s face is used on the 100,000 dollar bill. 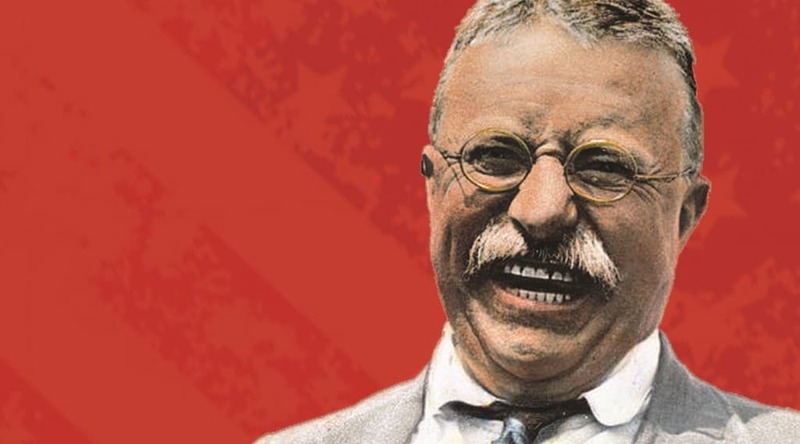 Very few people have actually seen this bill though, as it was used to trade between the Federal Reserve banks and became obsolete after the invention of the wire transfer. 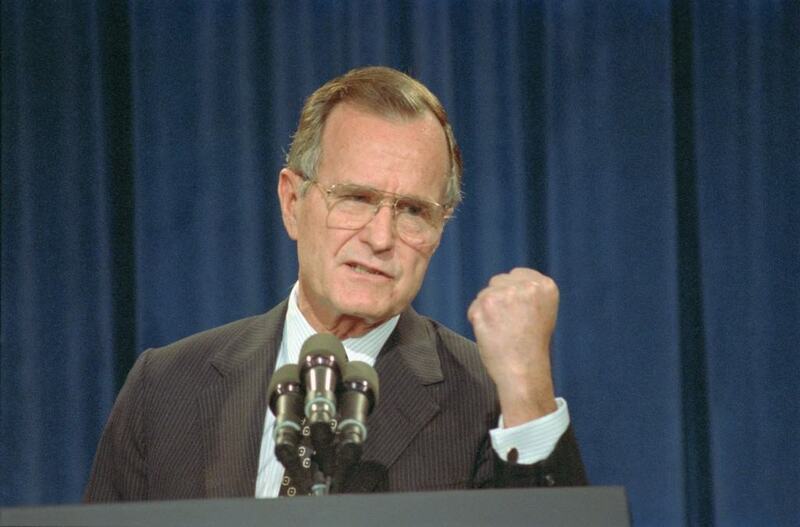 President George H W Bush was involved in a close-call in 1944, when his aircraft was shot down in the Pacific. He was eventually rescued by a submarine off the coast of Chichijima. 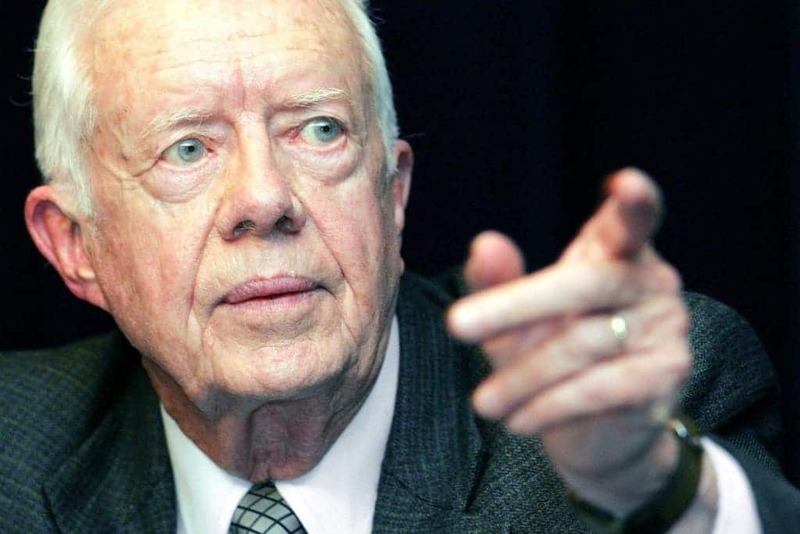 President Carter actually reported sighting a UFO in 1973. He was quoted describing the UFO as ‘the darnedest thing I’ve ever seen’.